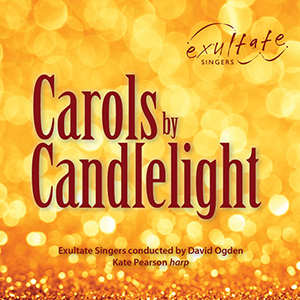 Exultate Singers is an accomplished chamber choir of 45 singers based in Bristol, founded in September 2002 by its conductor, David Ogden. 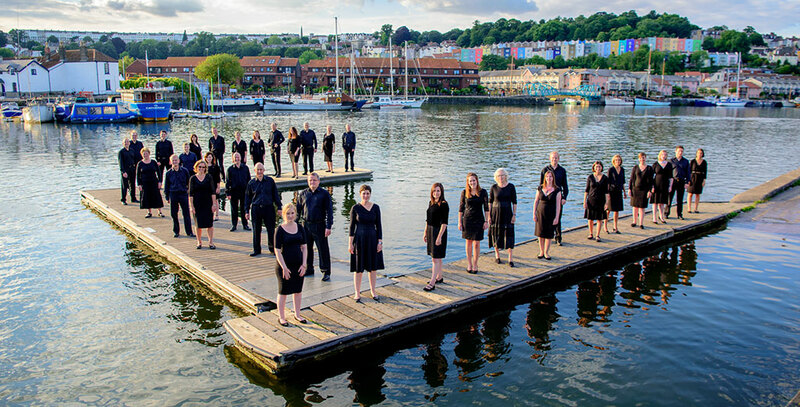 It has gone on to perform in more than 150 concerts, broadcasts on BBC Radios 2, 3, 4, the World Service and Classic FM and has appeared on BBC's Songs of Praise and The One Show. The choir is known for its engaging, entertaining and consistently high quality performances, making use of performance venues' spatial effects with singers placed in different positions around the hall or church throughout concerts. 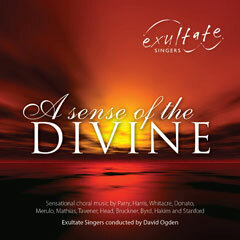 For particular pieces of music, the singers encircle the audience, enveloping it with stunning live surround sound, a spellbinding experience.